Even with sportsbetting becoming legal across the county, there is much about the business that is unknown, but Showtime’s “Action” aims to reveal some of the people involved in the business, that makes an estimated $400 to $500 billion annually. The first episode of the four-part docu-series premieres Sunday night and will chronicle the lives of gamblers, bookies and oddsmakers throughout the 2018 NFL season. It is a project that director Luke Korem said was made possible by the Supreme Court’s decision to overturn the Professional and Amateur Sports Protection Act of 1992, making sports gambling possible across the country. Why the series is so intriguing is the inside look it gives viewers. By design, the show wanted to reveal some of the darker sides of sports betting. One scene is an interview with an illegal bookie, whose identity is obviously hidden. He said that even though the activity is legal where he is, he still hasn’t lost any business because he extends credit to his customers. He then talks about having to use violence to settle late or non-payments. Korem said the characters were key. Whether it was a professional gambler at the Westgate Las Vegas Super Book, or a guy in his kitchen, pouring over data and making bets. 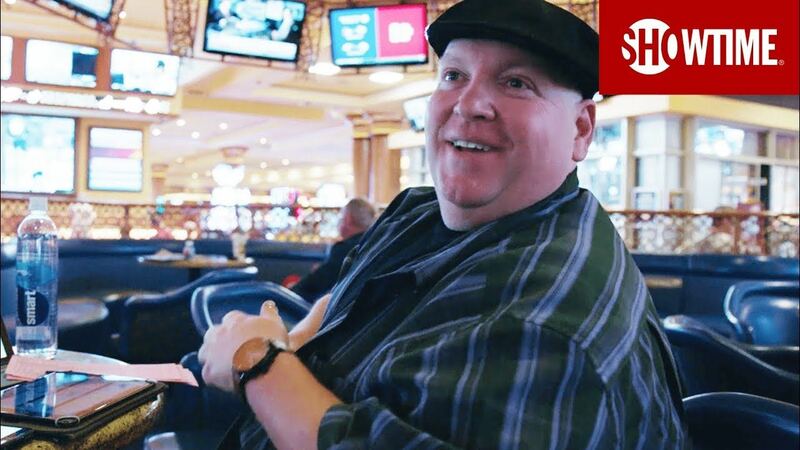 There are people in the documentary that casual sports bettors are probably familiar with, such as Jimmy Vaccaro. Vaccaro is a a veteran handicapper who was director of sports marketing at South Point Casino in Las Vegas before taking a similar position at Rush Street Gaming in Pennsylvania. 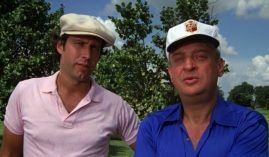 Other central figures in the show are professional gambler Bill “Krack” Krackomberger and sports handicapper Kelly Stewart. The insights they give on the show are revealing. The most polarizing figure, though, is David Oancea, also known as “Vegas Dave.” He went on a run from 2015 to 2016 that ultimately had him banned from Las Vegas sportsbooks. He has parlayed his fame into a service selling tips to bettors. In January Oancea pleaded guilty to using phony Social security numbers at Vegas casinos to set up accounts and make wagers. He was sentenced to probation. Korem acknowledges Oancea’s reputation, but said it also made the show much more entertaining.